It’s officially spring! Even though there’s still snowfall in some parts of the country, we’re all very ready for the change in season—and email marketers know it. We’ve been inundated with spring-themed emails for weeks now. And we took note of a surprising subgroup: spring cleaning emails. They’re not necessarily what you might expect. Brands have gotten clever about introducing spring cleaning content to readers, and we’re impressed. Check out the spring cleaning emails that popped up in our inbox, and get inspired to freshen up your own springtime designs. Even though the act of cleaning may sound tedious, boring, or arduous, there’s still something aspirational about it. Being organized and put-together is alluring. We want that fresh-as-new, everything-in-its-place feeling that a good, thorough springtime cleanup promises. 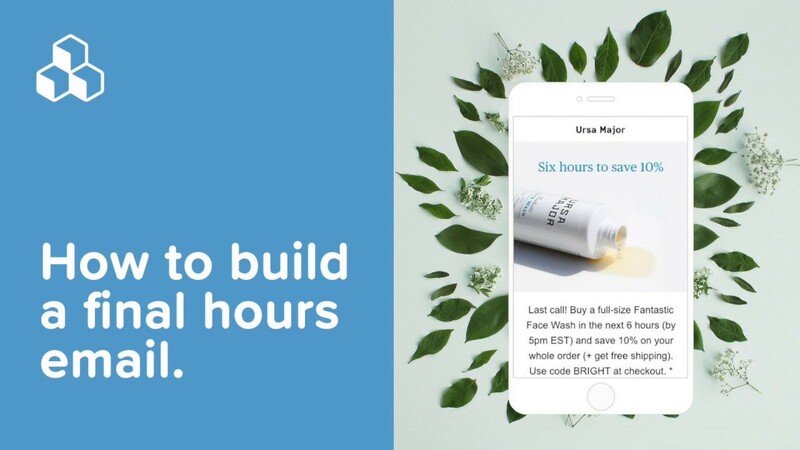 So even brands you might not expect—like makeup and skincare company Glossier—are dishing out wisdom on cleaning. Why? Because readers find it inspiring. And it’s not a bad way to showcase a product, either. Take a look. We cover Glossier’s email design all the time. 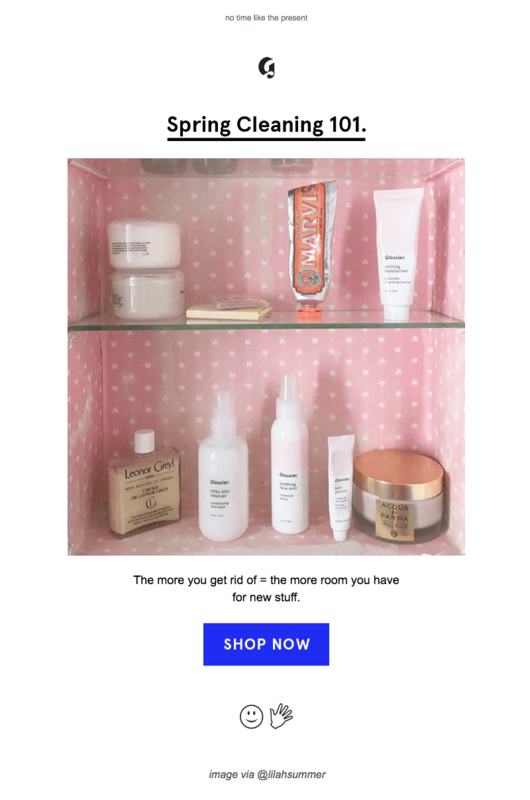 Glossier emails are always: Simple. Sweet. Cheeky. On-brand. And, yes—clean. They also have a sense of humor, and their loyalists know it. Click on that Spring Cleaning 101 header and where do you end up? Glossier’s Shop All page. The punchline is in the email itself: get rid of stuff and you then have more room for new stuff. New Glossier stuff. This email from Murchison-Hume delivers what it promises—actual cleaning tips. Sure, the point is product placement, but a lot of thought clearly went into this guide. In fact, it’s one part of a whole email campaign. We appreciate the list of included tools, and those who read that far down in the email are likely serious about cleaning. 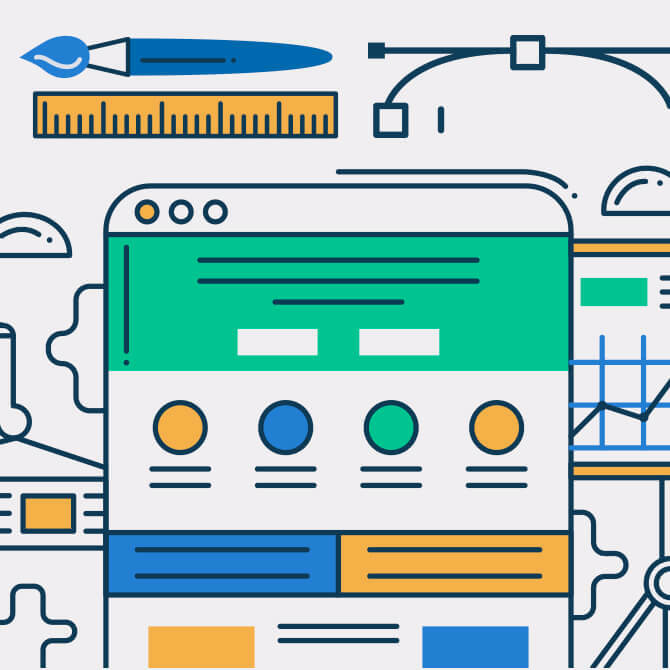 Plus, it’s refreshing not to click to another landing page to get more info, and the plain text is well-formatted and easy to read. The Laundress is a retailer of eco-friendly cleaning products, and this email has a lot going for it. It’s pretty. There’s a lot of white space. The images are bright and high quality. The green CTA buttons spring to life against the black-and-white. The only problem: the email is composed of all images. Savvy designers know that infusing bulletproof design into an email is vital for making sure it’s readable across inboxes and devices. And, we’re confident the same look can be achieved with non-image CTA buttons, live text, and background images! It’s not just dust on picture frames or shower mold we think about cleaning when the weather warms. We think about fresh starts for ourselves, too. Which is good news for marketers, because it means different variations of spring cleaning tips can be offered in almost any industry or niche. There’s nothing fancy about this email from The Muse, but it’s well designed. Live text is easily readable because of the ample white space, healthy line height, and great use of headers and colors. We like the boxed effect going on here and the blue accents. But what’s really great is the content. 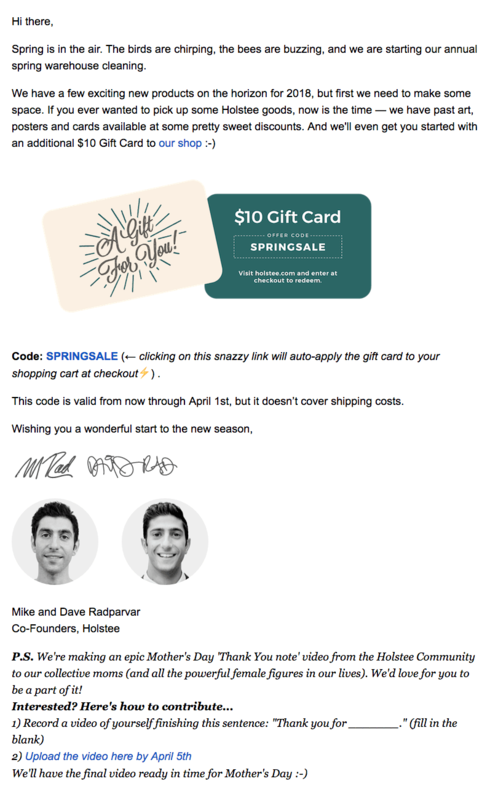 If you own an app or digital product but don’t think there’s anything to say about “spring cleaning,” this email from The Muse shows what’s actually possible. 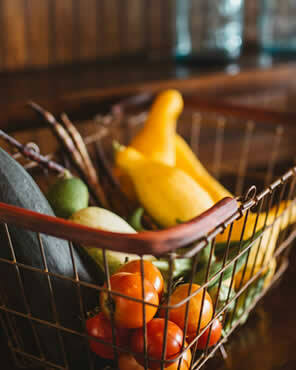 Weekly newsletter Lenny gave spring cleaning—of the mind, body, and soul—a special spotlight in March. The newsletter is known for its long, content-in-email format (the email above is trimmed), so it wisely constrains the email to a narrower width (for easy reading), with consistent in-email anchor links. If it’s not your jam to show readers how they might spring clean this season—literally or figuratively—why not show them how you’re tackling spring cleaning? We caught a few brands offering discounts while “spring cleaning” (or clearing out) their inventory. How cute is this GIF? It’s uncommon to see items in different stages of being packaged, so modern furniture brand Hem certainly scores points of originality. There’s nothing wrong with a plain text email! This creative email from Holstee gets the job done, and we’re into it! Other brands, like Skillcrush, for example, have switched to plain-text emails only. It makes readers feel like the email came from an actual human, and that can help engagement. Plus, you reduce your risk of rendering or delivery issues. 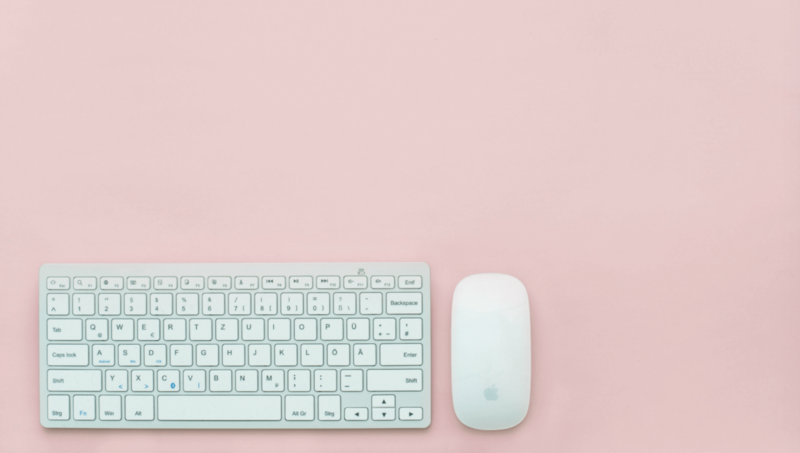 For brands selling a product that has anything to do with cleaning, well, the spring cleaning email is probably a no-brainer! We found a few emails that do a nice job of promoting a cleaning product for the season. What impressed us the most about this Keurig emails is that all the text—even copy over images like the “Make Spring Cleaning Simple & Easy” header—is live. It’s not baked into the background image. 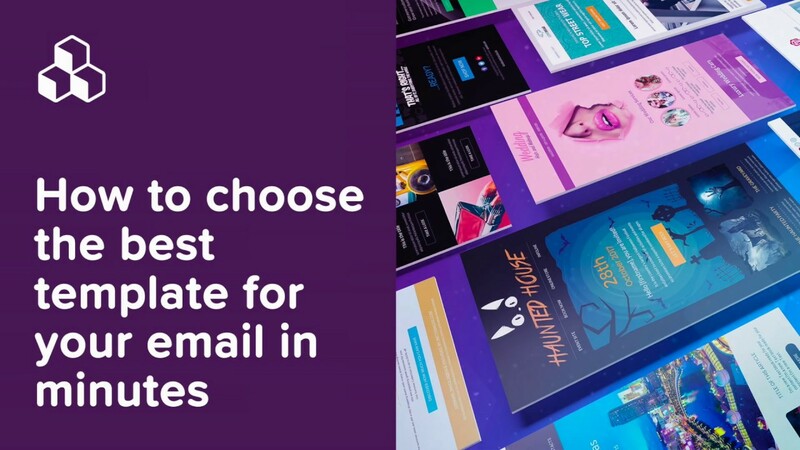 We love this email design best practice, but we don’t often see it! 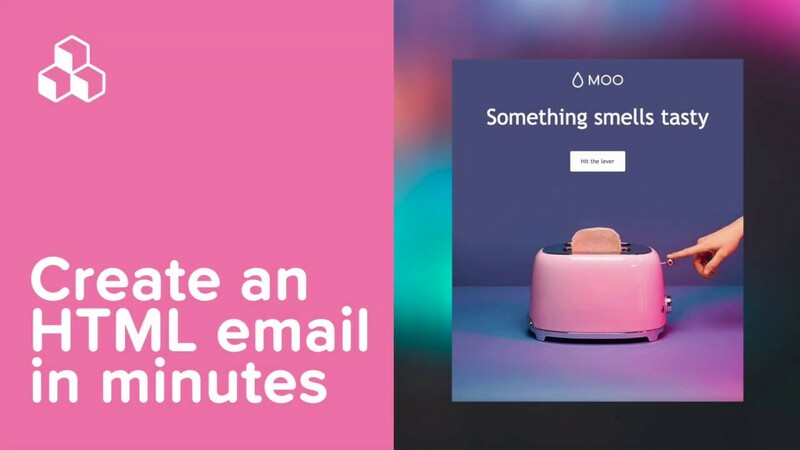 Learn how to add live text to your own emails in our tutorial. This email looks pretty typical for a promotion from Sur La Table, but we appreciate the intentional use of white space. The images are all bright against white backgrounds, and the email itself is padded with empty space between features. The end result offers a super fresh and, yes, clean vibe! 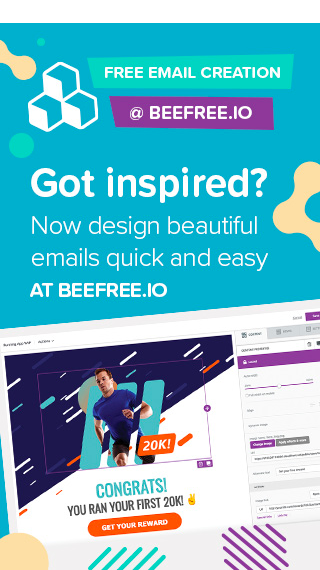 Are you feeling inspired to build an email that looks clean and fresh? Create your own spring cleaning emails with a free BEE Pro trial. The drag-and-drop editor is easy to use, comes with built-in templates and stock image libraries, and all emails and design elements are mobile-responsive.